A large gravel car park, small cafe and a collection of fishermans huts and boats are found at Dunwich. A small village situated on a long stretch of shingle beach. Dunwich Beach is on the Suffolk Heritage Coast, and adjacent to the Suffolk Coast Path. 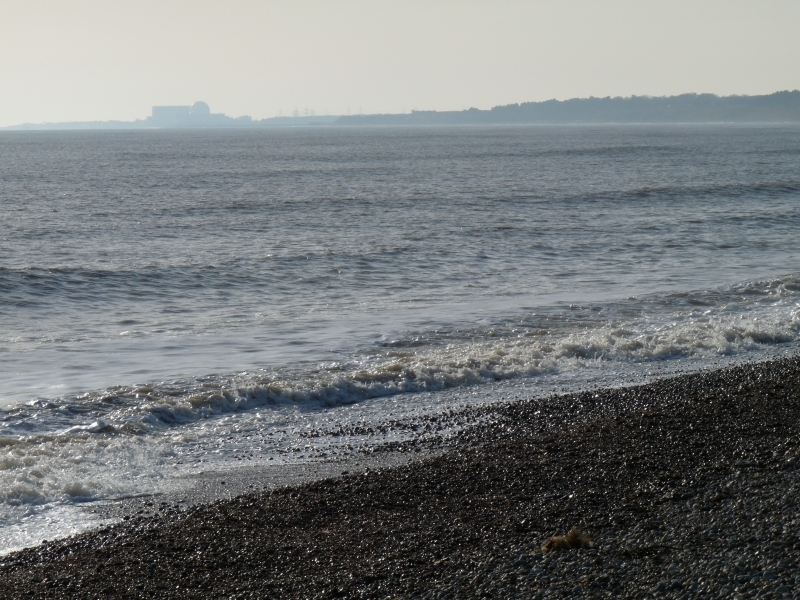 The tide at Dunwich Beach is currently falling. Low tide will be at approximately 6:06 AM, and the next high tide will be at approximately 12:09 PM. There is a large National Trust car park at the beach - a charge applies for non-members. Dogs are welcome here year round. Visitor information for Dunwich Beach, Suffolk, England. Weather, tides, visitor comments, beach facilities, photos, nearest postcode, beach information and nearby accommodation.